What Dystopia, a four-piece from Szeged in Hungary, have pulled together on their third full-length album Building Bridges is an impressive collection of riffs and rhythms evident on the opening “Free-Fall”, a groove that’s about four minutes of technical perfection and, to borrow a word from a bygone era of metal scribing — brutality. No doubt the outfit — guitarist/vocalist Vari Gabor, guitarist Mezey Balazs, bassist Bajusz Peter, and drummer Racz Andras — had honed these numbers to fine point on the stage and in the rehearsal room before tracking as there’s nothing left to chance here. The album sequence is as relentless and unforgiving as that heard on the likes of At the Gates classic Slaughter of the Soul and Pantera’s Vulgar Display of Power, and the playing and writing is commensurate with those releases as well. What’s also remarkable, though, is how well Dystopia managed to shake up the game of playing the genre and not the music. 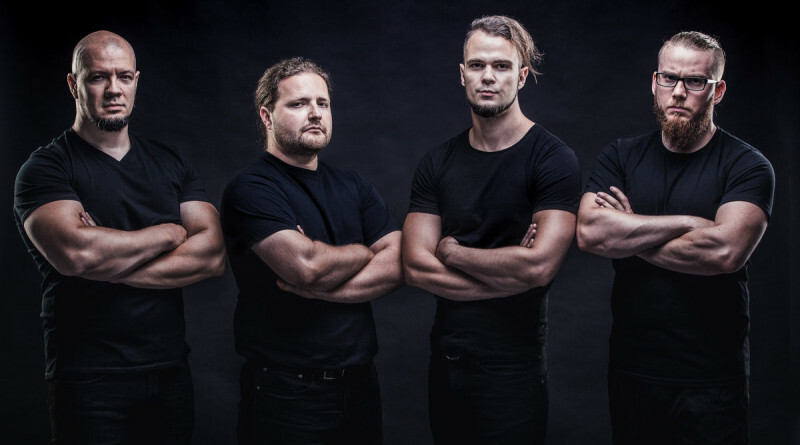 The quartet appears to have been as influenced by the US groove metal as the Gothenburg sound or any of the myriad technical masters that were popping up like medical waste in North America about a decade back. It’s not just refreshing, even now, but necessary for the survival of any music to have new life breathed into it and that’s precisely what this quartet has done. Enthusiasm for this release and the group’s ability to deliver uncompromising music that doesn’t wear out its welcome upon repeated listens will eventually lead to Dystopia’s signing with a good label what will also mean breaking out from Hungary. 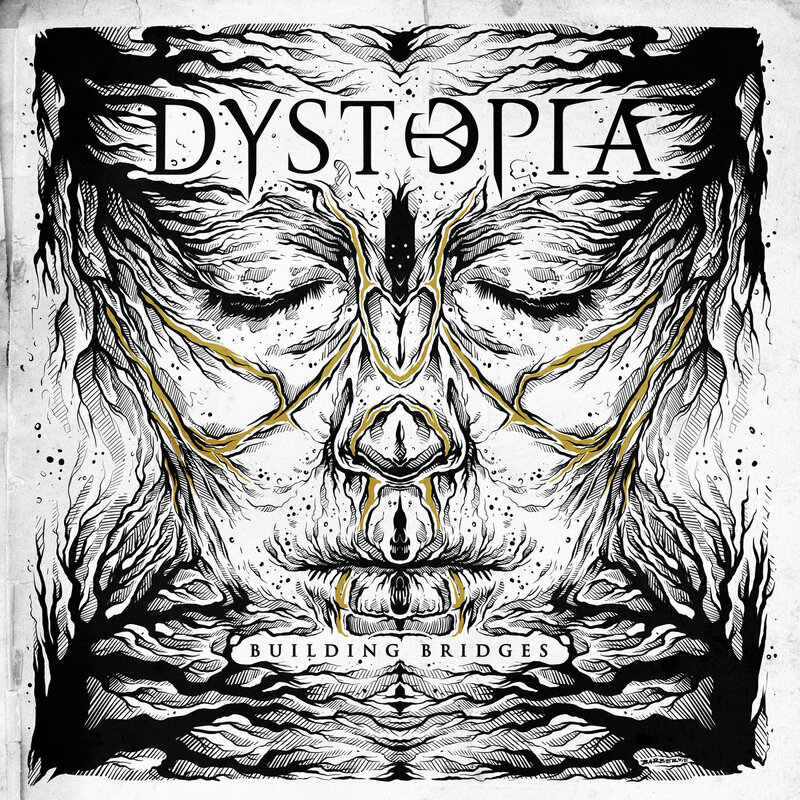 Building Bridges is, as the rest of Dystopia’s discography, available from Bandcamp. Follow the band on Facebook, Instagram and YouTube, and visit their website for more information.